Here ya go fans. 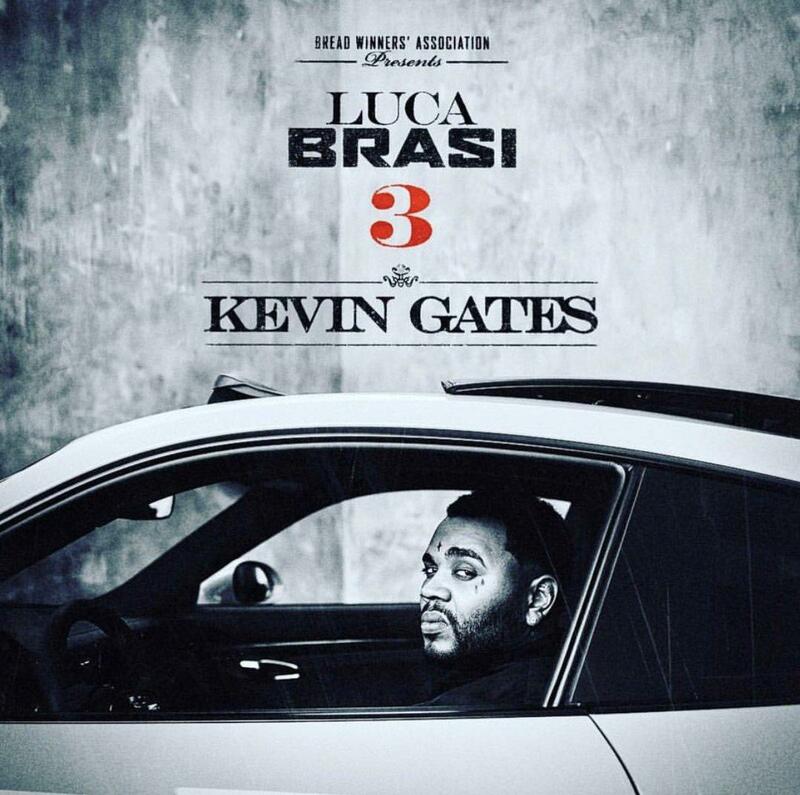 After weeks of promotion and hearing songs like “Adding Me,” “Money Long,” & "Great Man" over the past few weeks, Baton Rouge sensation Kevin Gates decides to come through today and share the rest of his highly anticipated Luca Brasi 3 album. Stream Chief Keef's New Project "The Cozart"